The Spider-Man creator is dead at 95. Through Marvel, Lee helped whip up comic-book characters that drove action films like Black Panther – on which movie studios now depend for audiences. Even so, Marvel’s bumpy journey shows superheroes need powerful friends too. 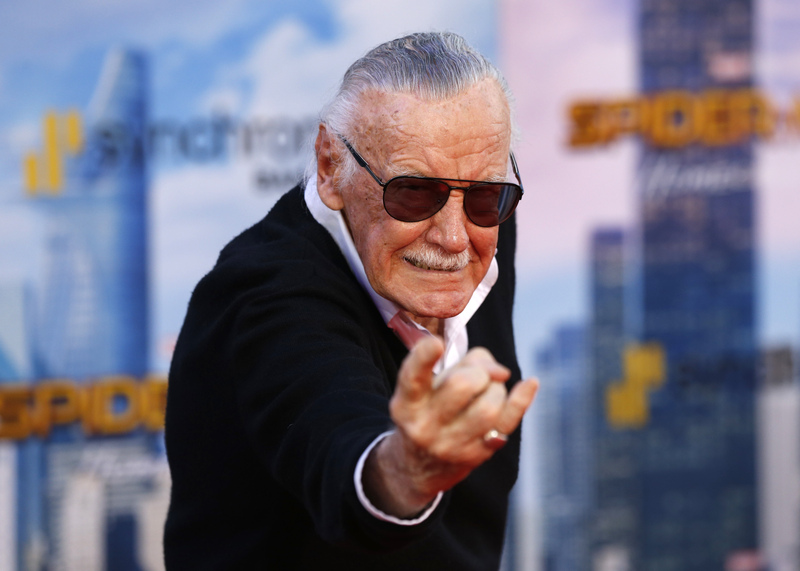 Spider-Man co-creator Stan Lee at the World Premiere of Spider-Man: Homecoming in Los Angeles, California, U.S., on June 28, 2017. Stan Lee, the creator of Spider-Man and other Marvel Comics superheroes, is dead. He was 95.